The ruling party in Ethiopia has said the transfer of power of schools linked to the Gulen movement to Turkish authorities will be through a legal process in ways that do not affect the operations of the schools, according to Anadolu News Agency. Hailemariam Desalegn made the comments in a news conference on Monday. 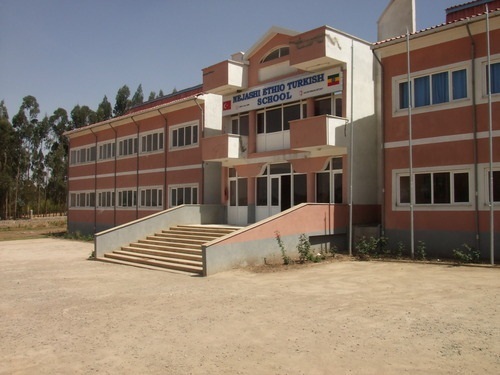 “The schools were established with the consent of the Turkish government in the first place,” Hailemariam said in response to an Anadolu Agency question as to the position of the Ethiopian government on Gulen-owned schools, which a number of African countries have already shut down. “Initially it was the government of Turkey that recommended the schools,” he added referring to the six schools in Ethiopia. “We have children registered in these schools and the legal transfer should be done in a way that does not affect them,” he said. 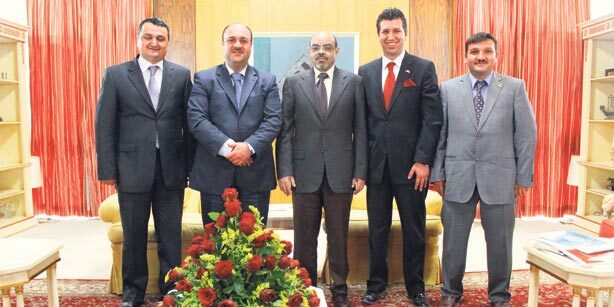 Desalegn said the issue was raised during his meeting with Turkish Economy Minister Nihat Zeybekci, who visited Ethiopia on Dec. 28. “The Turkish economy minister told me the legal ground was there so the transfer will be made in line with legal grounds,” he said. The Turkish government accused U.S.-based leader of the movement, Fethullah Gulen, of being the mastermind behind the July 15 foiled coup in Turkey, which left at least 248 people killed and nearly 2,200 injured. Ankara has also blamed the Gulen movement for a long-running campaign to overthrow the government through the infiltration of Turkish institutions, particularly the military, police, and judiciary. In the wake of the coup attempt, tens of thousands suspects have been arrested, including many in the armed forces, police, justice system, and education sector.